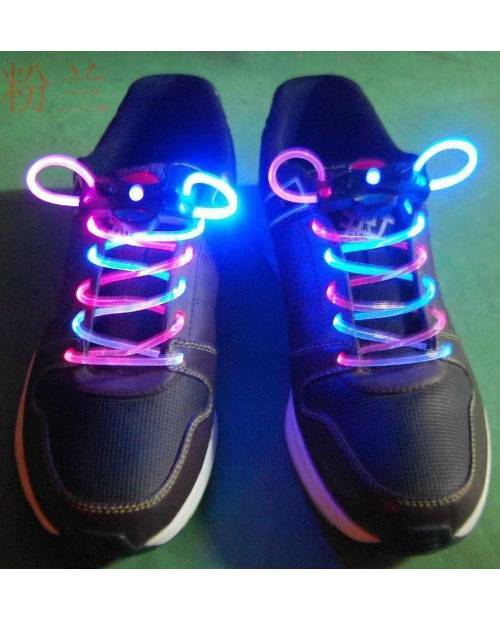 Neon Laces: Laces Light To The Dancefloor! 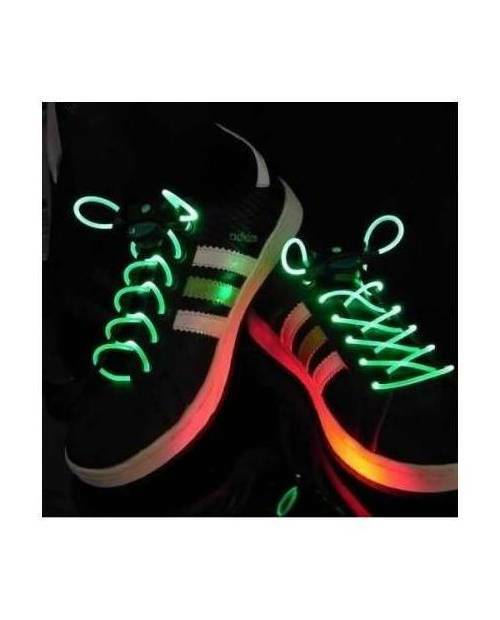 The laces neon, fiber optics innovative! These laces are the top when you want to go clubbing, and to finish a costume! 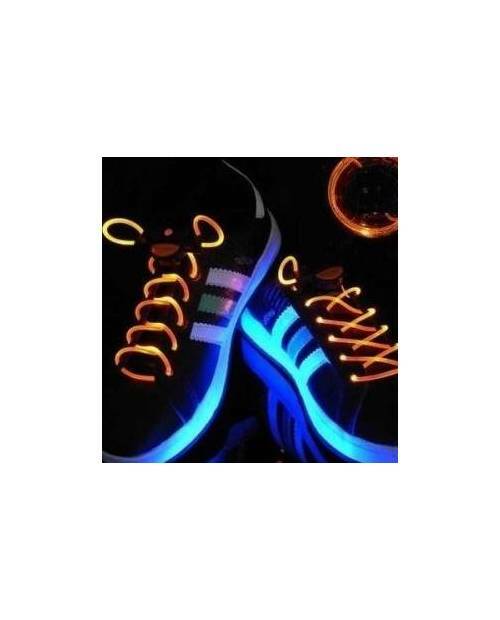 A brilliant concept, our fluorescent pairs of laces are compatible with all pairs of shoes. Opportunity to develop as a bracelet, or a bag. Show your originality! 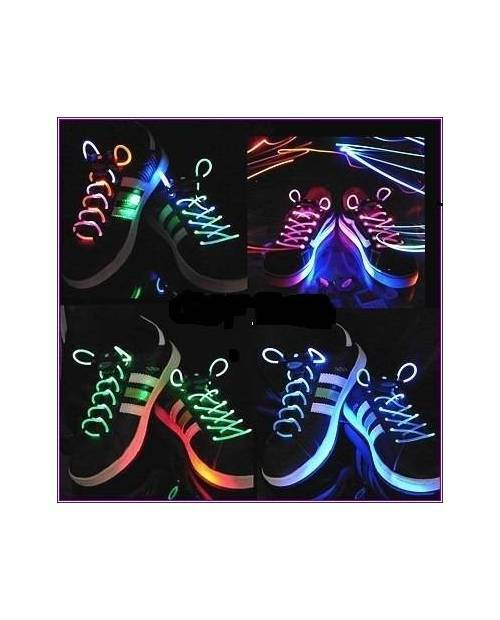 The neon laces is available in a wide choice of colors, watch it above! 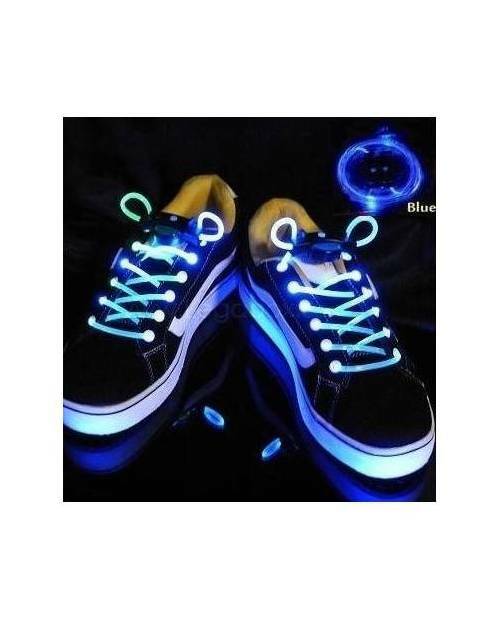 Intended to be seen in the dark, these neon shoelaces in a fascination for many, by their stylish design, and practicality. An accessory for large and small. 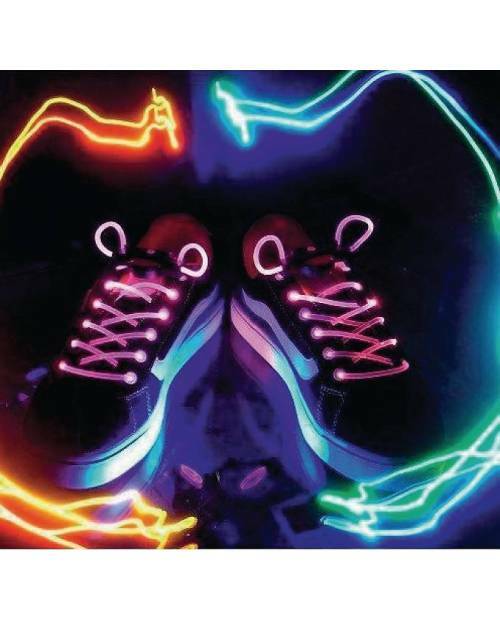 With 80 centimeters long, the laces neon can be cut to desired size. Folding and solid, they are unbreakable. 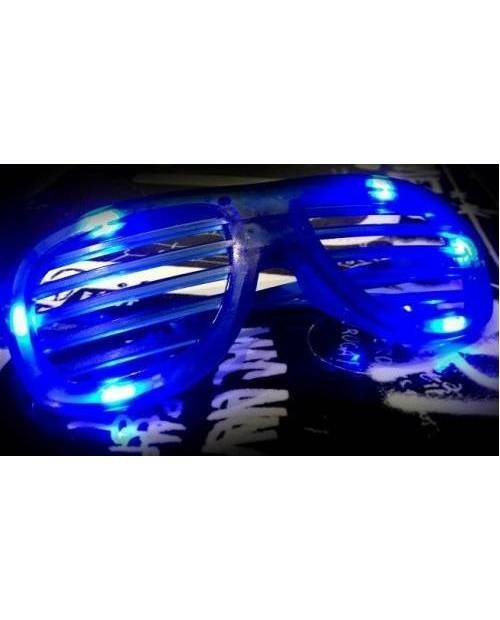 Then they are water proof and easily cleaned. 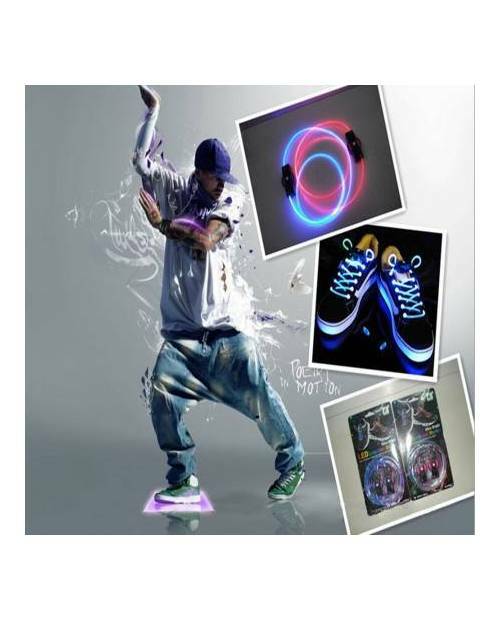 Finally, the neon laces walk through a small battery included, available throughout the trade, when it will change ..
voilà un site qui nous fait plaisir avec ces services rapides et les bonus en plus. Je repasserais! Juste une petite touche de lumière avec mes lacets et c'est moi le roi de la piste de danse!! !